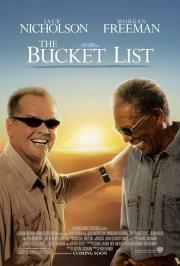 It has Nicholson and Freeman in the lead roles. That's the long and short of it. Jul 01, 2018 Iulius E. S.